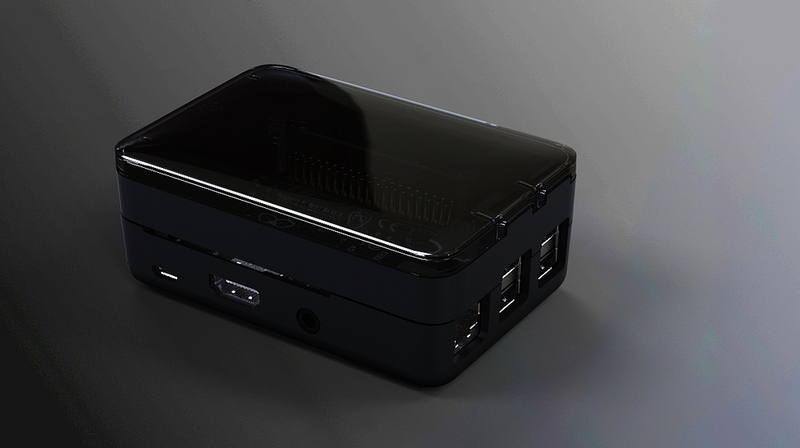 Another quick update to let you know that things are progressing well for our new case for the Raspberry Pi model B+. The design has been released for tooling and we're excited to be one step closer to bringing the case to you. We'll share more details on availability, pricing and pre-orders shortly. In the meantime, thought we'd share a few computer-generated images of the final design to give you an idea of what the case will look like. There are also a few videos showing assembly of the final prototype as well as the extension part. Let us know what you think - and the big question, do you prefer the white or black?